Crown and Bridge is the conventional system for supplanting missing teeth. It is fitting in those cases that are not suitable for Implants. They give a superior quality of restoration when contrasted with removable partial dentures. They additionally expand the life compass of root treated teeth and make them stay for a long beneficial time frame. 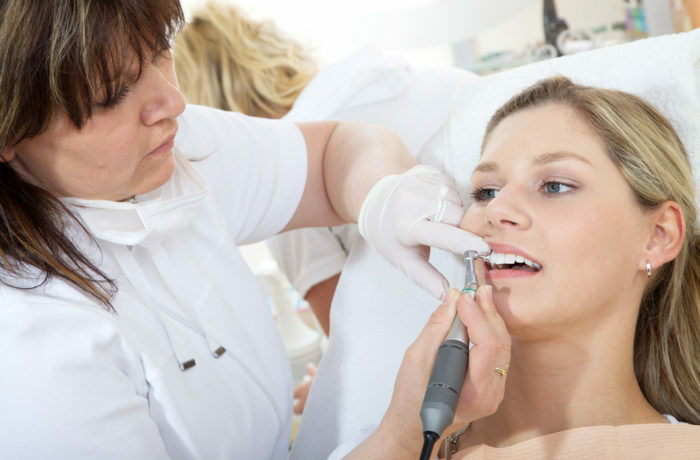 At Cerritos Family Dentistry clinic, we give dental crowns and bridges to patients. These strategies are amazingly viable for restoring a tooth that has become infected, harmed or has dropped out. Our dentists are experts at finishing these strategies in a way that looks natural while determining oral health issues. Along this procedure a patient can restore the functionality of their tooth without looking like dental work was ever finished. On the off chance that you live in (area name) call us in order to book your appointment so that you can learn more about dental crowns and dental bridges.